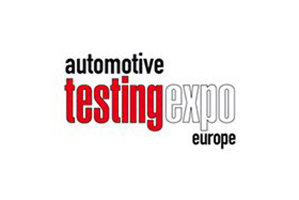 This year FGB is exhibiting at the Automotive Testing Expo for the eighth time. The trade fair takes places on 31 May - 02 June 2016 in Stuttgart. At this event, the expert audience will be presented the latest developments and products in the field of servo-hydraulic test stands and much more.